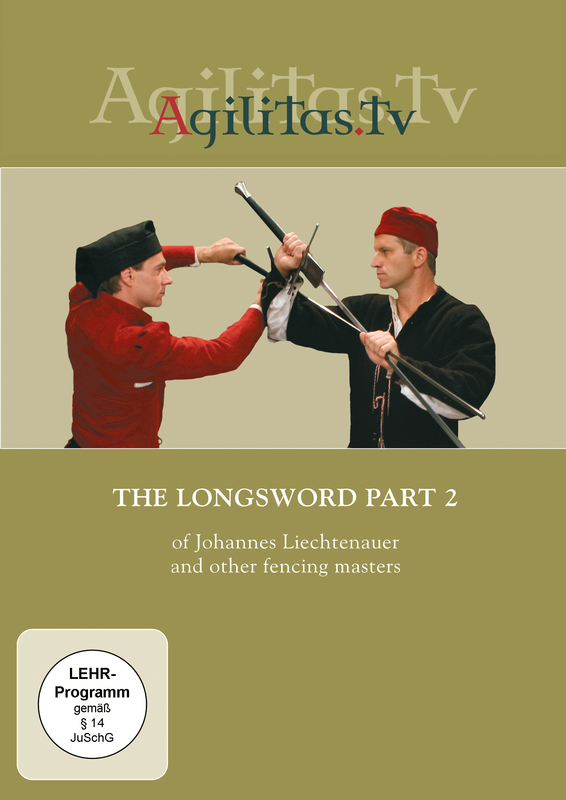 Building on the fundamentals of German swordsmanship shown in Part 1, this second DVD adresses advanced applications, including techniques found outside the „mainstream“ of Liechtenauer’s fencing system, and a variety of grappling and disarming techniques. Hans and Alex also show effective training methods from their repertoire, giving the fencer ample resources to refine the already known basic principles and how to approach free fencing. 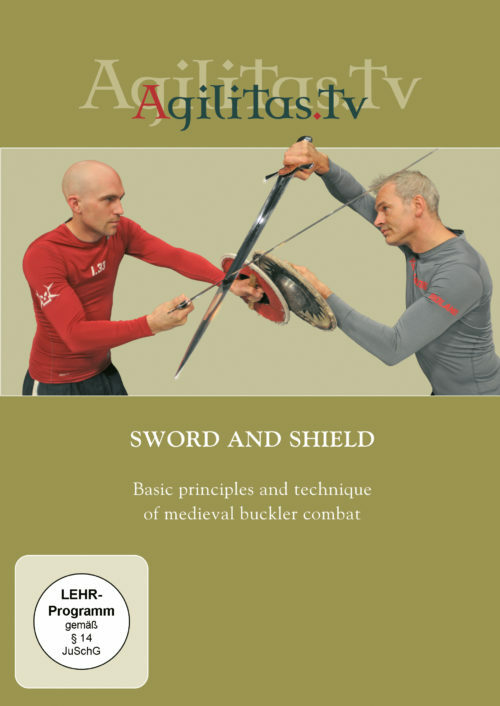 Finally, concepts and excercises for fighting against multiple attackers top off the DVD, creating a training tool for the modern swordsman unlike any previously available.